It’s the Flip Festival Theme Reveal! On Tuesday night, participants in this year’s newly created “Flip Festival” — which combines the best of Bend’s legendary “Trashformations” with a refined “Furniture Flip” — met at the Bend ReStore to learn more about the expanded festivities: For the first, time, the Festival will include three events and span two weekends. The other main purpose for Tuesday’s informal gathering: the big Theme Reveal, where participants learn the categories that will serve as the basis for their inspiration in this year’s Flip.During the Theme Reveal, Bend Area Habitat Director of Retail Operations Sophie Paez reviewed the guidelines for the competition with the group, then unveiled this year’s three themes. It’s all about chairs. Build one, redo one, re-imagine one. Take your creativity out of the house! During the one-day “Trashformations” event, creative types from Central Oregon will have six hours to work their magic on a cache of castaway materials they’ll find at the ReStore and create a unique work of art. ReStore devotees are invited to stop by during regular store hours (from 10 am-4 pm) and watch the artists at work. The final projects will also be on display at the ReStore during the Furniture Flip reception on April 12 from 6-8 pm, and at the ReStore during store hours on April 13, when various artists/designers will also be giving DIY demos of easy-to-upcycle projects. There’s also a Judges’ Choice Award, which is given for best overall designer/team, and the Trashy-to-Classy Award. This winner of this one is chosen by the Flip Festival committee, who will determine which upcycled piece underwent the thriftiest transformation. And, finally, everyone in attendance at the Flip reception will have a hand in determining the People’s Choice Award: Upon entering the event, each attendee will be given a token to designate their favorite creation. The piece that receives the most tokens will be named People’s Choice. Saturday, April 6 from 10 am -4 pm: “Trashformations” live arts construction event; the goal is to create art from items destined to be thrown away. The creations will also be on display at the Furniture Flip on April 12. Friday, April 12 from 6-8 pm: Furniture Flip Design Challenge Reception and Awards Show. Saturday April 13 from 11-3: Artist demo stations, where local experts provide inspiring and novice-friendly demonstrations for anyone interested in tackling their own upcycle projects. 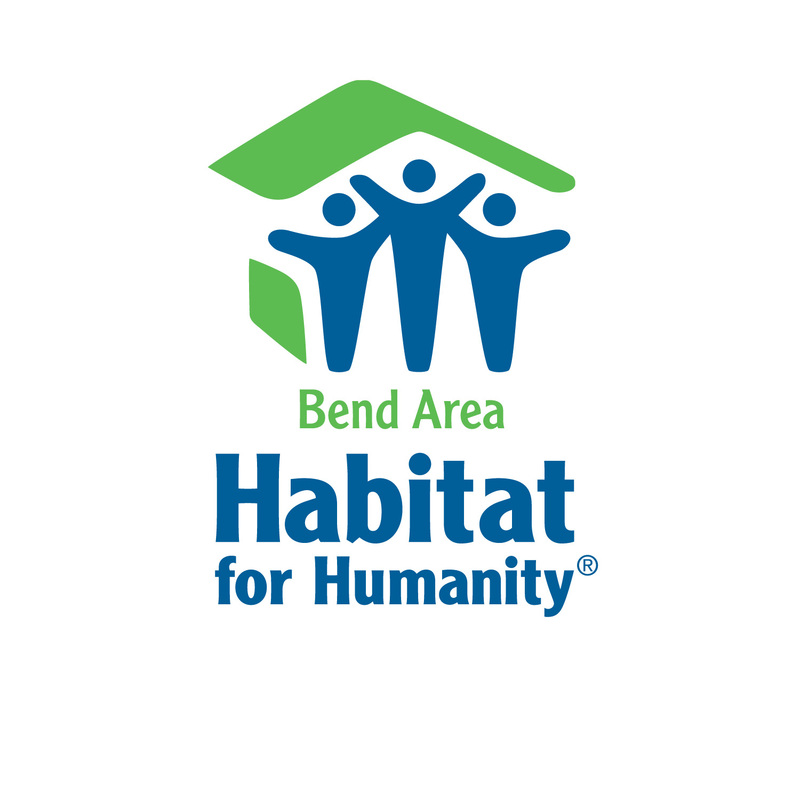 For more info, call the Bend ReStore, 541-312-6709.